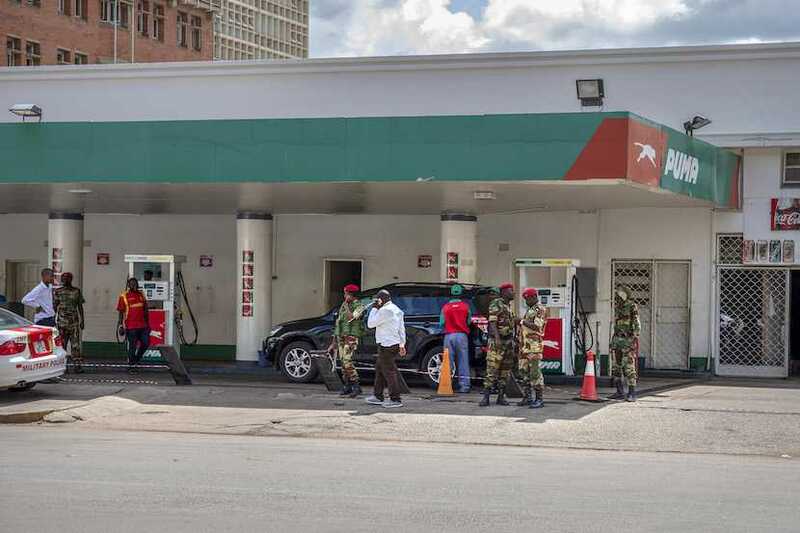 Finally, says the Movement for Democratic Change politician Eddie Cross, the Zimbabwe economy is showing signs of life. 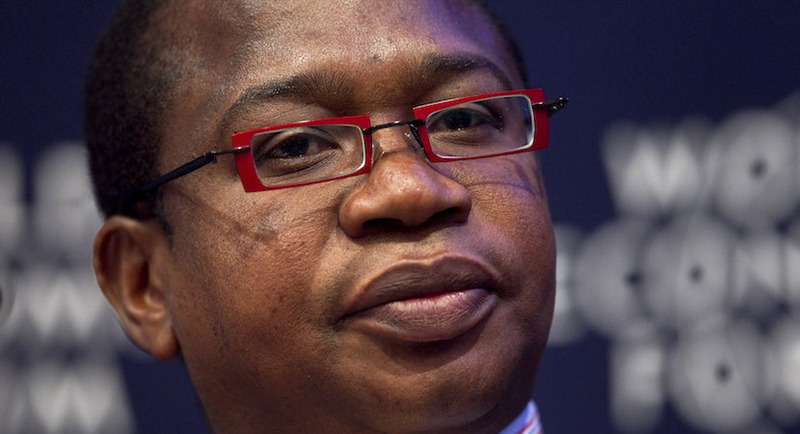 Zimbabwe plans to raise $350m from the sale of stakes in five state-owned companies, Finance Minister Mthuli Ncube said. 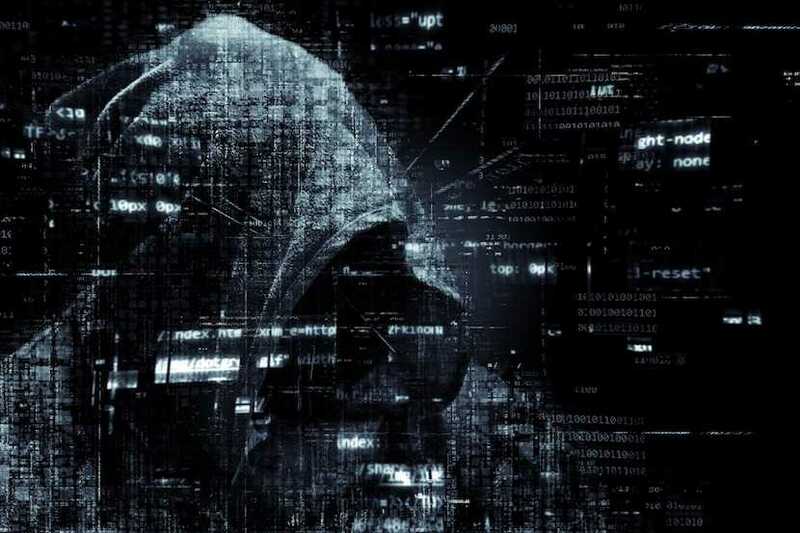 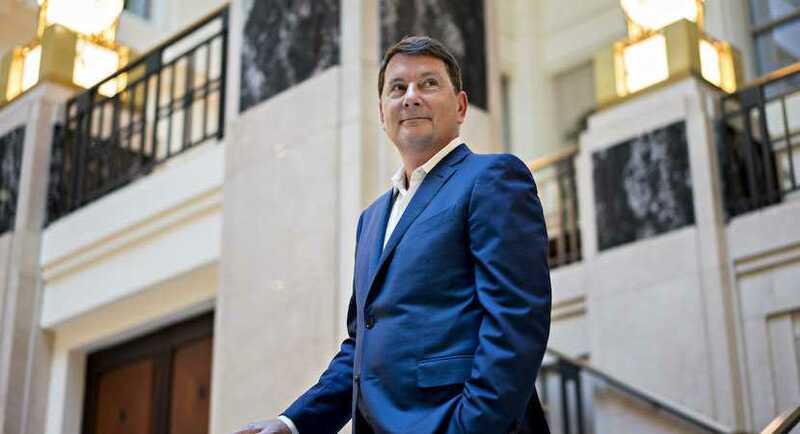 The story of Paul le Roux reads like a thriller or the story of Bond’s worst villain. 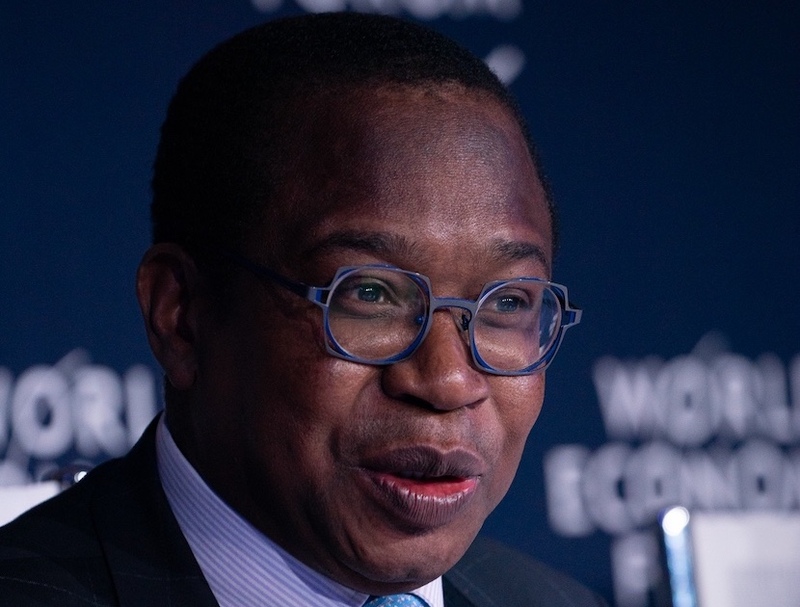 Zimbabwean Finance Minister Mthuli Ncube went on a charm offensive to the United States but returned empty-handed. 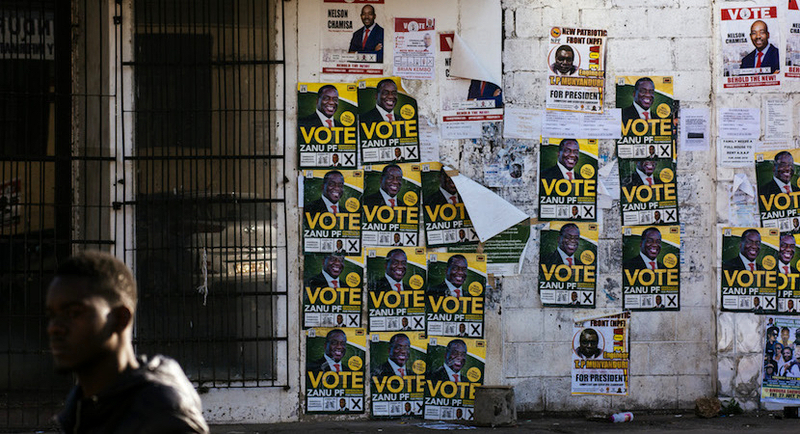 Zimbabwe hired US lobbyists linked to President Donald Trump’s 2016 election race in a bid to have sanctions it says are hindering its economy scrapped. 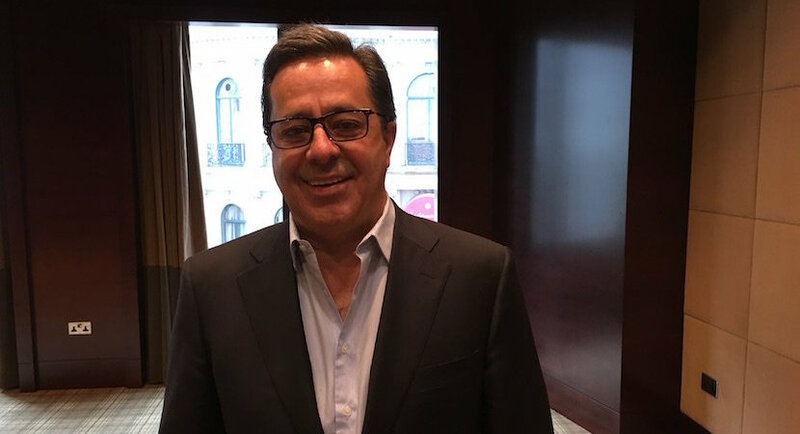 In South African news, the day of reckoning drew a little closer yesterday for former Steinhoff CEO Markus Jooste and his fellow directors. 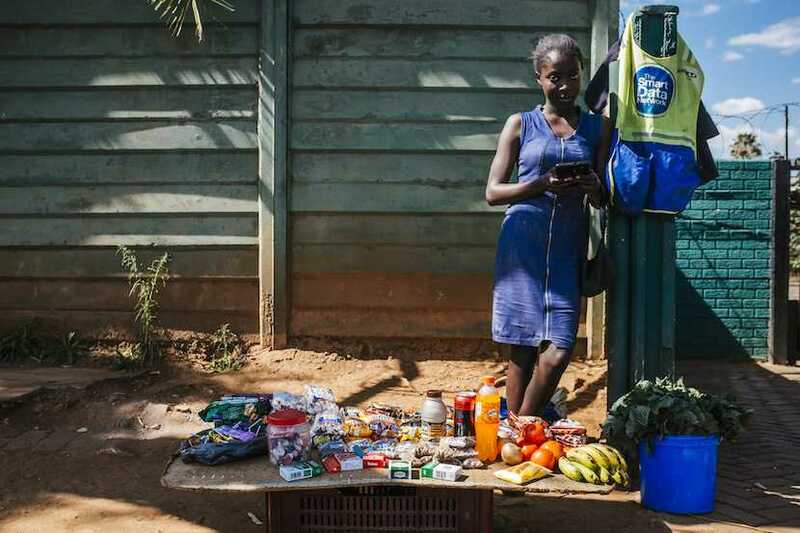 Almost two decades of profligate monetary policy has destroyed Zimbabwe’s economy and fuelled rampant inflation, decimating the savings of its people twice. 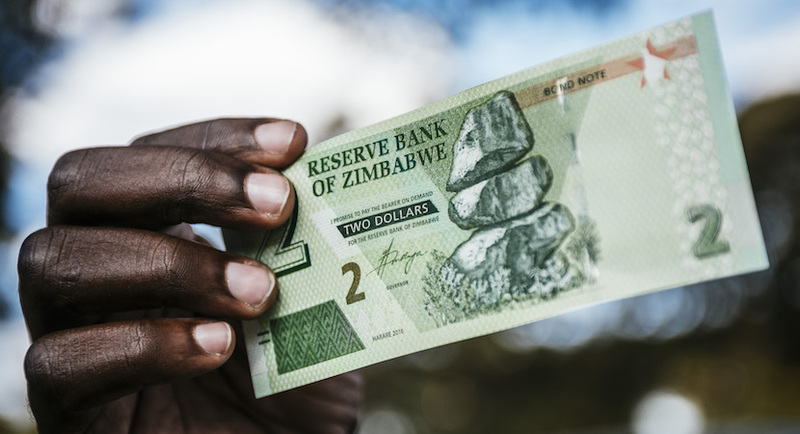 A decision by Zimbabwe to effectively create a new national currency for the first time since adopting the US dollar in 2009 would fail without associated fiscal reforms to restore trust, says a former finance minister. 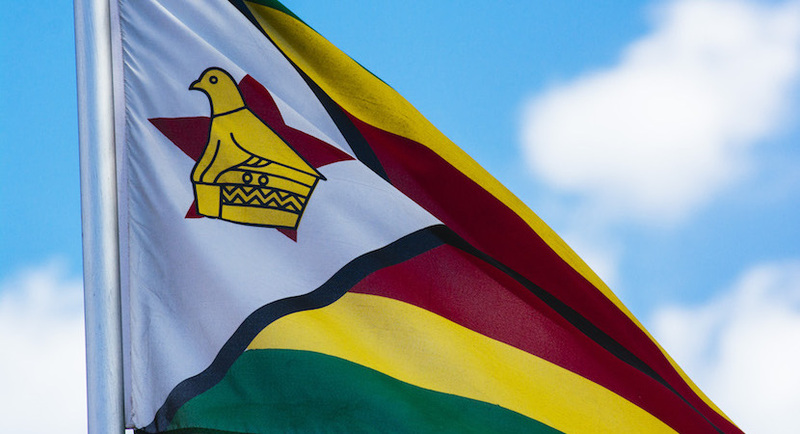 Author Cathy Buckle has cleared a path through the smoke-and-mirrors: in a nutshell, Zimbabwe’s move to a new currency is a nifty way for the government to extract more funds out of its struggling citizens.